I have to agree with Donna Donabella that “the majority of flowers blooming are those usually seen at the end of April, not the middle of May.” But it’s weirder than that. Because after a very cold, excruciatingly slow spring, we suddenly got very warm weather, which speeded everything up. Consequently, on a drive through the village today, I saw lilacs beginning to bloom and forsythia in full bloom in the same garden. Rather disconcerting. But, when it comes to spring, we take what we can get, and we’re grateful for it. ‘Vernal Prince’ should have been done blooming by now. 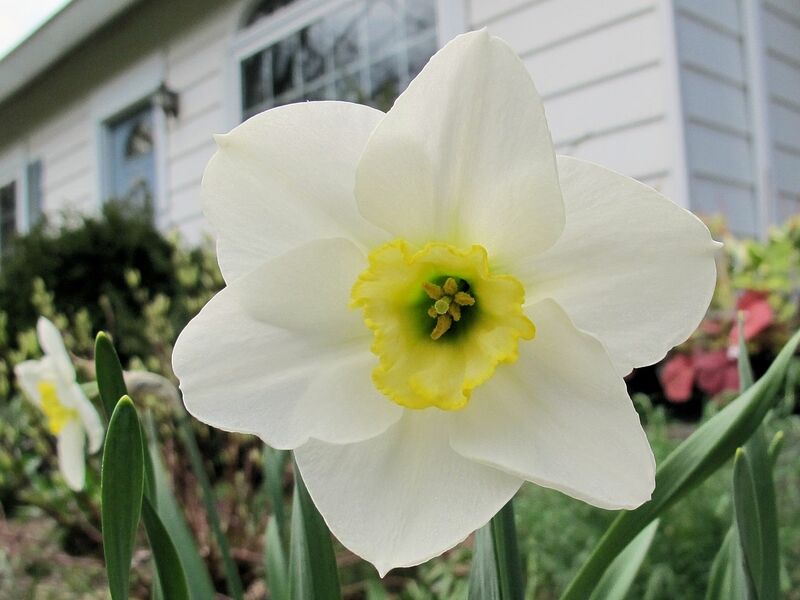 Daffodils, for example, make me happy, even when they bloom late. Quite a while back I indulged my love of daffodils and bought some special ones from Daffodils and More, a specialty nursery. Sadly, the only one I still have is ‘Vernal Prince’ pictured above, but I am very happy to have it. And every time I see it I think about getting the others again, at least some of them. Or maybe some entirely different ones, but still quite special. Because daffodils make me happy. The next two plants were sent to me last year as samples from Skagit Nursery. I confess I was a bit underwhelmed by them last year. But this year–wow! Brunnera ‘Silver Heart’ blooms earlier and more abundantly than ‘Looking Glass’ whose leaves you can just see in the upper left. 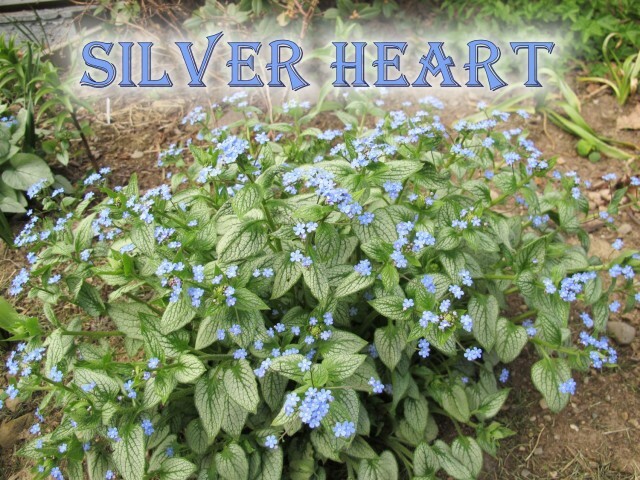 Brunnera ‘Silver Heart’ and ‘Sea Heart’ both have leaves of much thicker substance than ‘Looking Glass,’ which I also have. Currently the leaves of ‘Looking Glass’ are larger, but it hasn’t put out nearly as many flowers as these two newcomers. 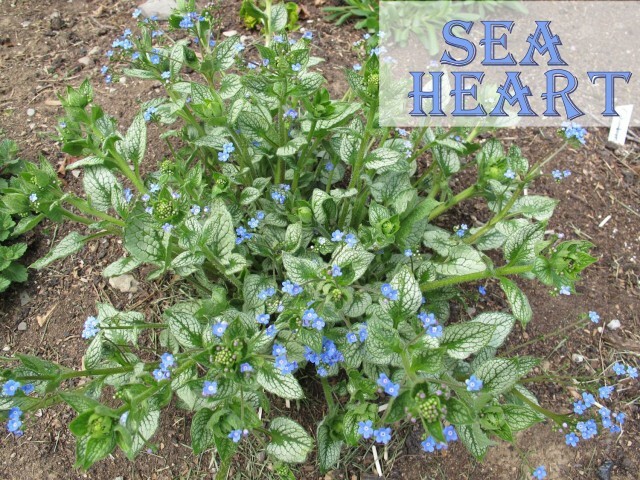 The flowers of ‘Sea Heart’ seem to be a deeper blue than those of ‘Silver Heart’. ‘Silver Heart’ is bigger, but the flowers of ‘Sea Heart’ are a deeper blue. According to the promotional copy, they should be a mix of pink and blue, but I haven’t seen any sign of pink. I am just loving these two plants. Highly recommended. This little darling makes me happy just because it’s alive. Ok, I am a sucker for pale yellow, I admit, but I am happy it made the transition from old garden to new garden. Odyssey Bulbs says it is “very easy and very hardy” but I think it died on me the first time. (I don’t think I got it from Odyssey the first time, though.) It is also described as a foot tall but I don’t think mine has reached that height. Anyway, I do love it and hope it does multiply. Can you imagine drifts of this coming up through pale lilac creeping phlox? Deep red primrose. Imagine if this one were a double–oo-la-la! I also have white and pale yellow, plus Primula veris, cowslip. These primroses don’t mind our cold winters, but they are not fond of hot, dry summers, so those of you in the plains of North America probably have to give them more TLC than I do. 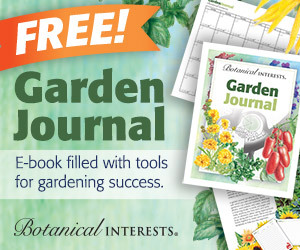 What plants make you happy? 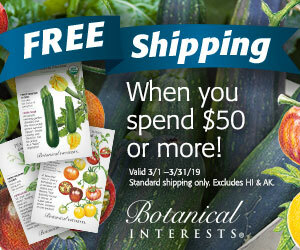 After a long winter, just about any blooming plant will make you happy, right? 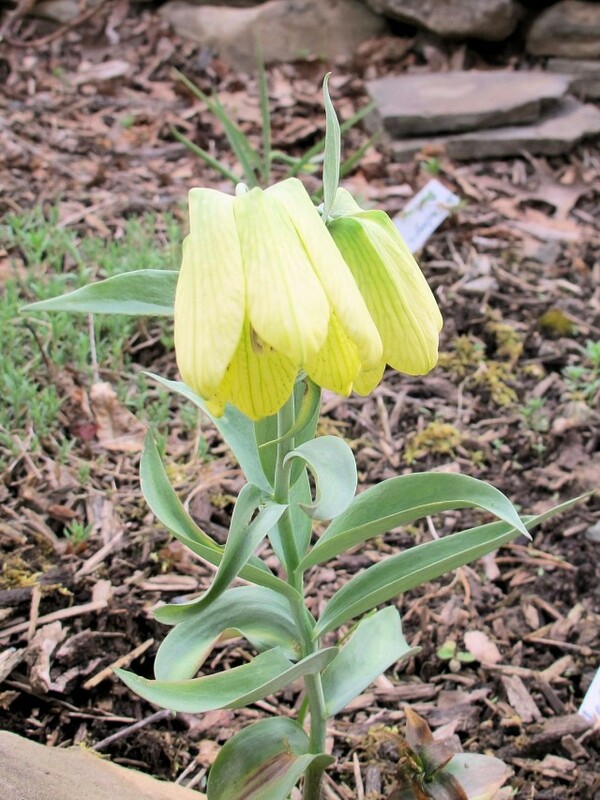 But there are some that, either because you weren’t sure they’d make it, or because they have personal associations for you, or because (don’t tell the other plants) you do have favorites, put a spring in your step to see they’re up and blooming. I’d love it if you’d share your “happy plants” in the comments. We can all use more plants that make us happy, don’t you think? Finally getting caught up…you have some gorgeous blooms here and I especially love the brunnera foliage. I had not seen these 2. Your primroses are lovely. I had the same feeling seeing forsythia and lilacs at the same time in my garden. I’m not sure why but the lilac didn’t bloom last year but did this year. Grateful spring is here. Enjoying your writing and blooms. You’re right, there are some plants that make me happier than others. Snowdrops, daffodils, tulips, peonies, iris…. ok maybe there are more than a few. 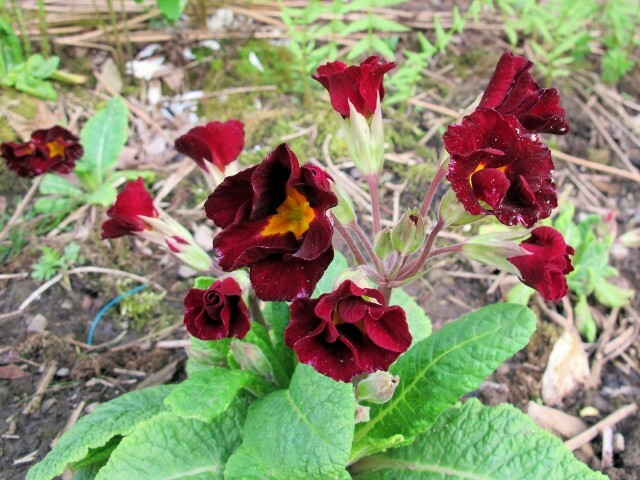 I love your primroses, I’m trying to find a few that can handle my summertime dry garden…. so far so good, I had a few nice blooms thins spring! 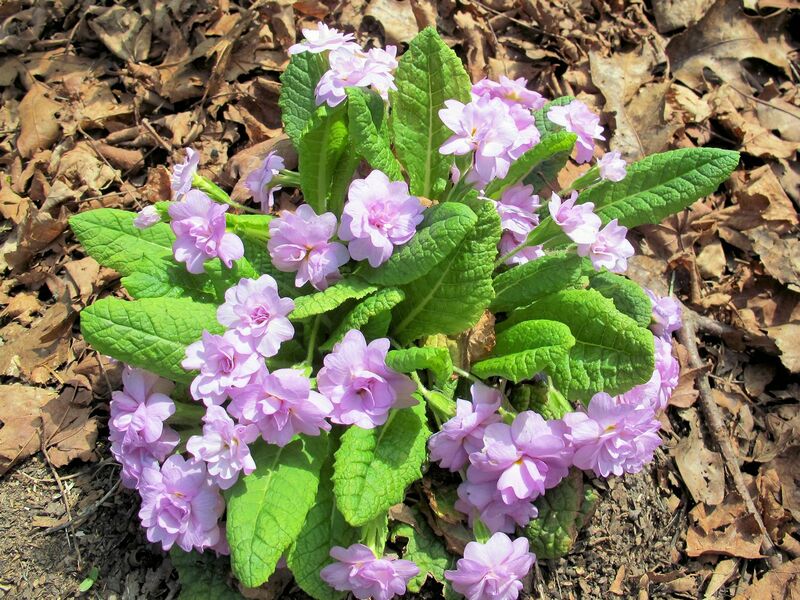 At the gardens where I work, we got in primrose last fall to plant out. They all survived the winter, remarkably, and bloomed their heads off this spring. However, I know they won’t make it through our summer, but we are pleased to call them annuals. I wonder if the rodents relocated some of your tulips, as they have done with mine in past years. I love daffodils, brunneras, and primroses. I have so many happy plants it’s hard to only mention a few, but some of them are rhododendrons, the native penstemons that I collected on hikes (legally), my Xerophyllum tenax, Iris tenax, and my Primula bulleyana that I grew from seed. I also love brunneras brcause I’m a sucker for blue and silver. I think plants that we successfully grow from seed always have a special place in our heart, especially if they were tricky. 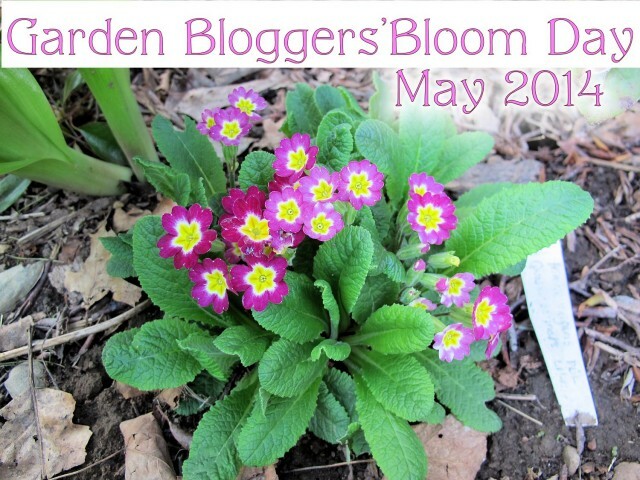 We have a pink double primrose (purchased at Wegmans, I think) like your Quakers Bonnet-I decided I had so many photos for Garden Bloggers Bloom Day I would not publish it. I love primroses. I love my daffodils. If my Viola “Columbine” (I did solve the mystery of yesterday, thanks to you and several others) had overwintered, I truly would have done a happy dance. P.S. I’m envious of your “Quaker’s Bonnet” or, more accurately, covetous. I’m just back from Winterthur Gardens and was also struck by things blooming at the same time that normally wouldn’t. It was really beautiful but definitely not what I’d consider a normal spring. Spring has finally sprung! Is sprung a word? Oh, well. Anyway, I’m loving my daffodils and so happy the trees are finally leafing out. I winter sowed quite a few things and many seedlings are still quite small. I hope by the time they’re big enough to plant out the temps don’t shoot up to 90 degrees! this weather has been so crazy nothing would surprise me. I am glad spring has finally arrived for you! Those are very happy-making blooms.